 DIA –European Digital Industry Alliance joined EU Industry Day 2018 a 3 days event to update stakeholders on the Commission’s strategic approach to industrial policy and actions to further develop industrial competitiveness in Europe. In particularly some of DIA members participated to The European Cluster Matchmaking (Feb, 22nd) was a great occasion for DIA members to get in touch with more than 130 European cluster organizations and discover EU several initiatives supporting business internationalisation and SMEs. 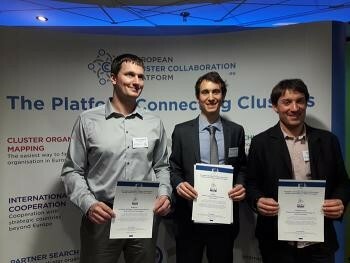 In this occasion European Digital industry Alliance (DIA)also has been awarded with the ESCP-4i label for its aiming at further expanding SMEs offer for industry 4.0 in Europe and abroad. This partnership gathers 3 ICT clusters (SCS, GAIA in Basque Region and TICE.pt in Portugal) and 3 industrial clusters (MESAP in Italy, BalticNet-Plasmatec in Germany and MITC in Sweden). Referring to the upcoming calls like European Strategic Cluster Partnerships for Smart Specialisation Investments (ESCP-S3)it has been organized a prior event called “Partnering Event” addressed to all “Clusters Go Int’l” Partnerships to inform them about the 23 newly established EU Cluster Partnerships. A way to share lessons and good practices learnt from the 1st generation of EU Cluster Partnerships (2016-2017) ; a good way to encourage clusters in Europe to develop a ‘European’ strategic vision and work concretely together by sharing resources and knowledge to target international markets.